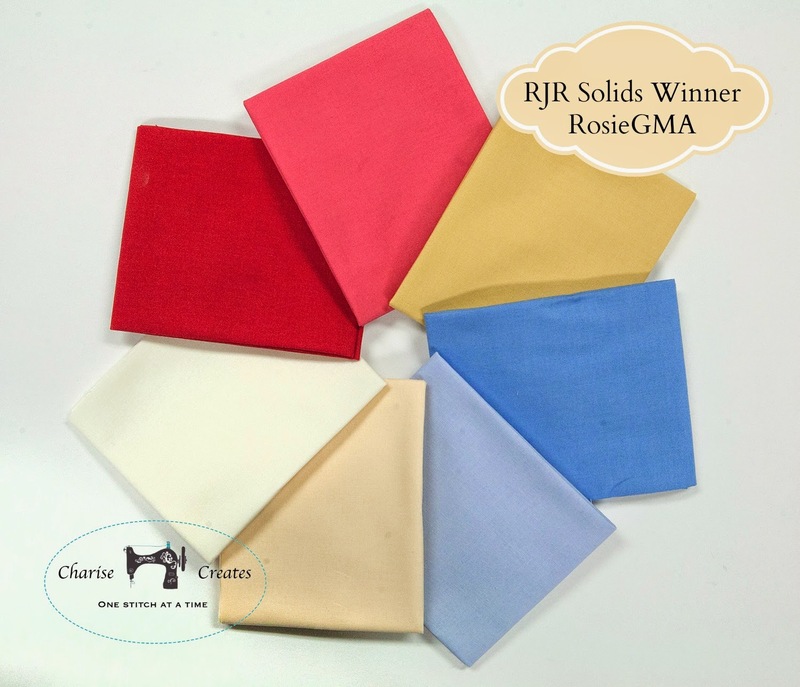 Charise Creates: RJR Supreme Solids Winner - RosieGMA! We have a winner for the RJR Supreme Solids blog hop - RoseGMA who said "I would make a mariner s star table runner....". Thanks everyone for entering the drawing!